Home→MILAGROS LECUONA TAKES HERSELF OUT OF RUNNING FOR A 4TH TERM ON COMMON COUNCIL. DENNIS KROLIAN JOINS HER IN ANNOUNCING HE WILL NOT SEEK ANOTHER TERM ON COUNCIL EITHER. ← CONTROVERSIAL GOOD COUNSEL PROPERTY HEARING TO BE HELD OPEN THROUGH APRIL PENDING NYDEC APPEARANCE TO EXPLAIN THEIR FINDINGS, AND TESTIMONY OF CITY CONSULTANT. 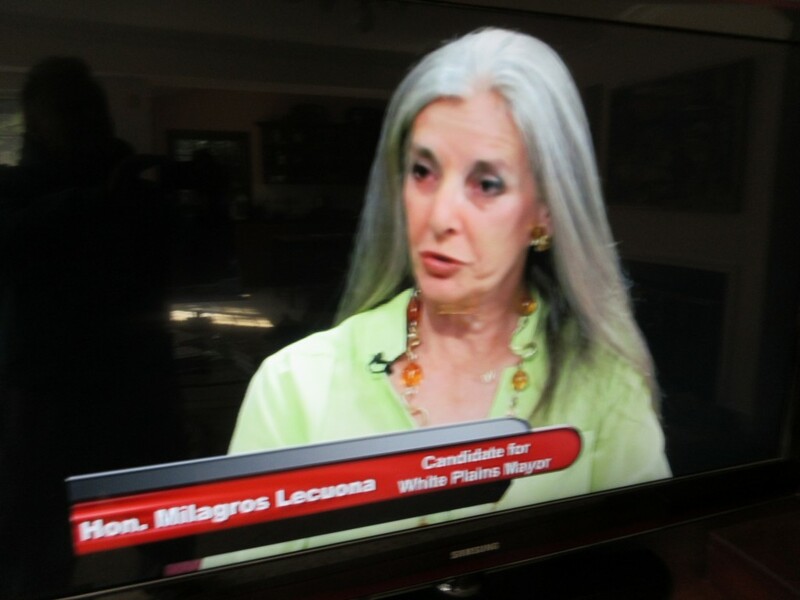 MILAGROS LECUONA TAKES HERSELF OUT OF RUNNING FOR A 4TH TERM ON COMMON COUNCIL. DENNIS KROLIAN JOINS HER IN ANNOUNCING HE WILL NOT SEEK ANOTHER TERM ON COUNCIL EITHER. As you know, elections for local officials are almost here and the Parties’ City Committees are now going through the endorsement process, this time for three seats on the White Plains Common Council, among others. One of those seats I have been proudly holding, with passion and with great dedication for more than 11 years. The purpose of this letter is to officially announce that I am not seeking the endorsement of the White Plains Democratic City Committee for Common Council or pursuing re-election. I strongly believe in term limits, partially because I believe that our democracy works best when more people are given the opportunity to hold power, rather than when power is held by a small number of people for a long time. Dennis Krolian, who is also up for relection this year told WPCNR at the Common Council meeting Monday night he had also announced to the Democratic City Committee Nominating Committe, he would not seek reelection. 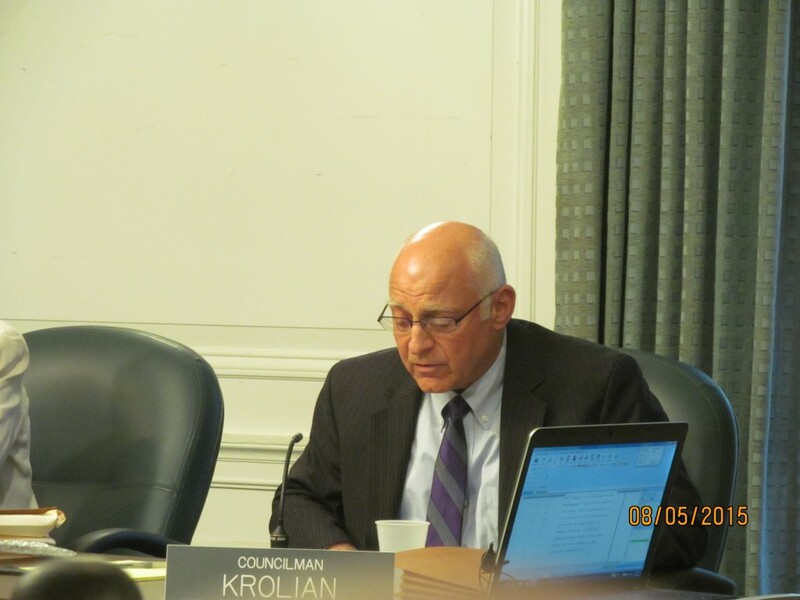 Krolian told WPCNR had served long enough on the Council and felt it was time to for him to depart. “I’m done,” he said.